1. What do I need to bring to my Appointment? Reports or clinic letters from other doctors and health professionals. Results of any relevant medical tests such as blood and other pathology results and reports of medical imaging (x-ray, ultrasound, MRI or CT scans). If a bone age has been done please bring the x-ray film for the doctor to review. If available, please bring your child’s Blue book and any growth measurements (height, weight and head circumference) taken from home or your doctor. If you are seeing an Allied Health professional, please bring a GP Chronic Disease Management Plan so that you can be eligible for a Medicare rebate. 2. What if I don’t have a referral letter? You will still be able to see our specialists but you will be unable to claim the Medicare rebate for the consultation. To facilitate a more efficient consultation, we highly recommend that you fax or ask your doctor to send your referral letter to us prior to your appointment (via fax or email). 3. What is a GP Management Plan? Lists the actions you can take to help manage your condition. If you have a Chronic Disease Management Plan prepared for you by your GP, you may be eligible for Medicare rebates for certain allied health services. It is up to a GP to determine whether you are eligible for these allied health services which must be directly related to the management of your chronic condition. 4. How long are the Consultations? Appointment times will vary. We recommend that you allow approximately 1 hour for a first time consultation. Follow-up consultations may range from 15-30 minutes depending on the discussion and complexity of the medical issues. We pride ourselves on providing the best possible care for your child. Recognizing that your time is valuable we make every effort to see each patient in a timely manner and we strive to be on time with scheduled appointments. However, unforeseen problems do sometimes occur or unexpectedly complex issues arise that require additional attention and we kindly ask for your patience when these delays occur. We will call you if any significant delay is expected. 5. Do you provide medical advice via email or telephone? To ensure that medical assessments are accurate and optimal health care is provided, our specialist doctors are unable to provide medical advice via email or telephone calls. At the health professional’s discretion, some results of investigations may be discussed via telephone. However, results that require further detailed discussion regarding management, other investigations, further referrals or follow-up will require an appointment. Please contact us on (02) 8960 9455 to make an appointment to see one of our doctors. 6. What is the cost of the Consultation Fee? We offer an outstanding medical service and our doctor’s fees are below the Australian Medical Association (AMA) recommended fee schedule. As we have a number of specialists and therapists working in the practice, consultation fees vary considerably depending on your child’s needs. 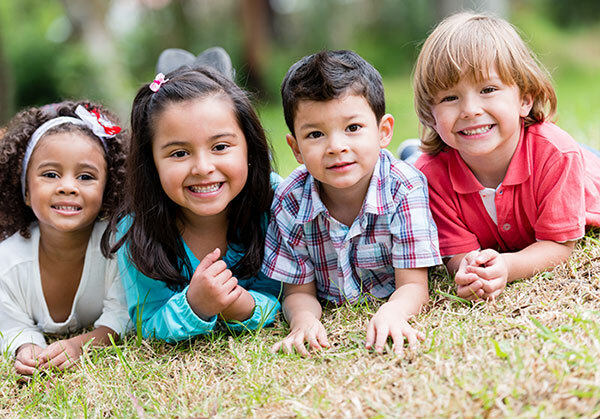 To assist you with your enquiries relating to fees, please contact us on (02) 8960 9455 or email us at info@nullthepaediatricspecialists.com.au Our reception staff will be happy to explain the fees and out-of-pocket costs to you. We request that fees are settled at the conclusion of your appointment. We accept cash, EFTPOS, Mastercard and Visa credit card payments. 7. Can I access my Medicare rebate at the time of consultation? Yes, we have electronic Medicare Easyclaim facilities. If you are registered with Medicare, your rebate will be credited to your bank account almost immediately, otherwise a cheque will be posted to your home. 8. Does the practice bulk-bill? As a private practice we do not bulk-bill. There will be an out-of-pocket cost, which is the difference between the doctor’s fee and the Medicare rebate for a service. Please contact our reception for further information regarding fees and out-of-pocket costs. 9. If I have private insurance, will that cover the consultation fee? Unfortunately, health funds do not provide rebates for out of hospital medical consultations with doctors. However, depending on your health fund and level of cover, you may be able to claim some therapy sessions (eg. Dietitian, Clinical Psychology). 10. What is the Medicare Safety Net? If you see a doctor often, or have tests regularly, your medical costs could be high. Visiting a doctor or having tests may cost you less once you reach a Medicare Safety Net threshold. Once you reach the relevant threshold, the Medicare Safety Net may provide a higher Medicare benefit for all eligible services for the rest of the calendar year. This may mean that visits to your doctor or having tests could cost you less. For example, once you reach the relevant threshold, you still pay the same amount upfront to your doctor, however you may receive a higher Medicare benefit, making your out-of-pocket expenses much less. The Extended Medicare Safety Net (EMSN) provides an additional rebate for Australian families and singles who have out-of-pocket costs for Medicare eligible out-of-hospital services once an annual threshold in out-of-pocket costs has been met. Out-of-hospital services include GP and specialist attendances, as well as many pathology and diagnostic imaging services. Once the relevant annual threshold has been met, Medicare will pay for 80 per cent of any future out-of-pocket costs for Medicare eligible out-of-hospital services for the remainder of the calendar year, except for a small number of services where an upper limit or ‘EMSN benefit cap’ applies. 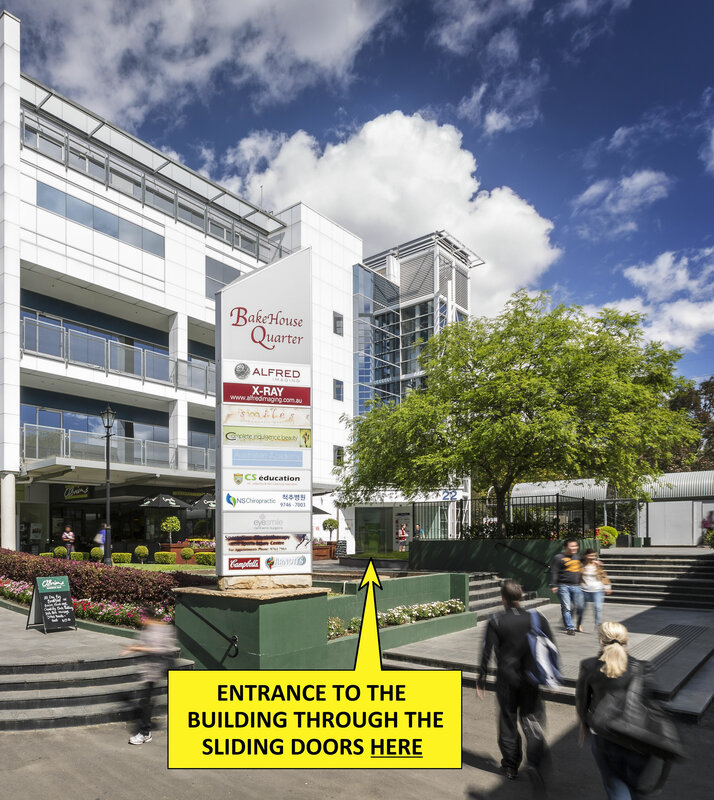 Our address is Suite 2, Level 1, 22 George Street, North Strathfield, NSW 2137. We are in the Bakehouse Quarter and located in the multi-storey glass building on Level 1. We are above Alfred Imaging and two floors below the Fitness First gym. We are only 5-10 minutes walk from either North Strathfield or Homebush train stations. 12. Is there parking on-site? Metered parking is also available along George Street. 13. What are your appointment hours? Appointments with our specialist doctors are available on Monday-Friday from 8:30am to 5:00pm. Certain doctors and allied health staff are available on Saturday. Our specialist doctors and allied health professionals each have different availabilities. Please contact our reception to discuss the next available appointment. 14. Can I make an appointment for Saturday or Sunday? Appointments are not available on Sunday. For more information on our appointment hours, please contact us and we will assist you with your enquiries. 15. What if we cannot attend the appointment? Please notify us as soon as you are aware that you are unable to attend the appointment so that we can help you reschedule. We may be able to provide the appointment to another child who is waiting to be seen. Appointments are confirmed by staff 48 hours prior to the scheduled appointment. If you are unable to cancel your appointment 24 hours in advance there may be a cancellation fee or a request that the subsequent appointment is paid in advance.